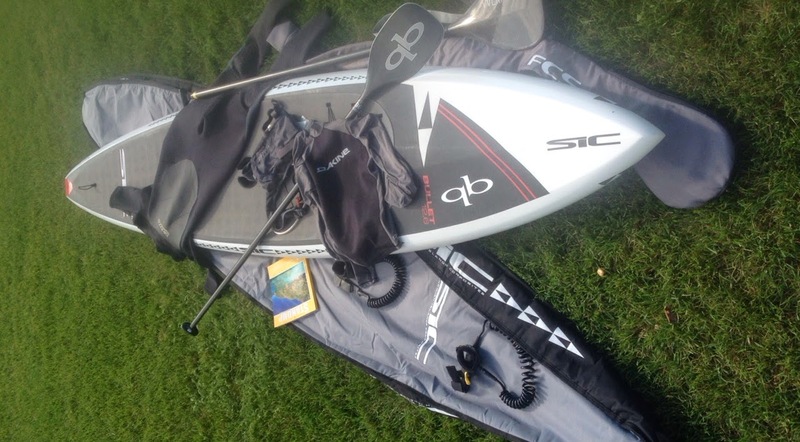 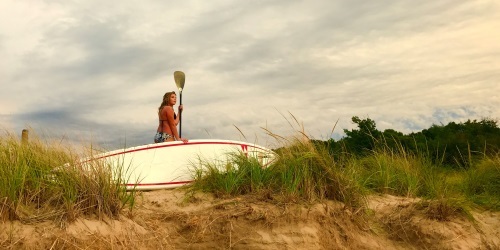 West Michigan, specifically the Grand Haven/Holland area, is one of the origins of Stand-Up Paddling on the Great Lakes. 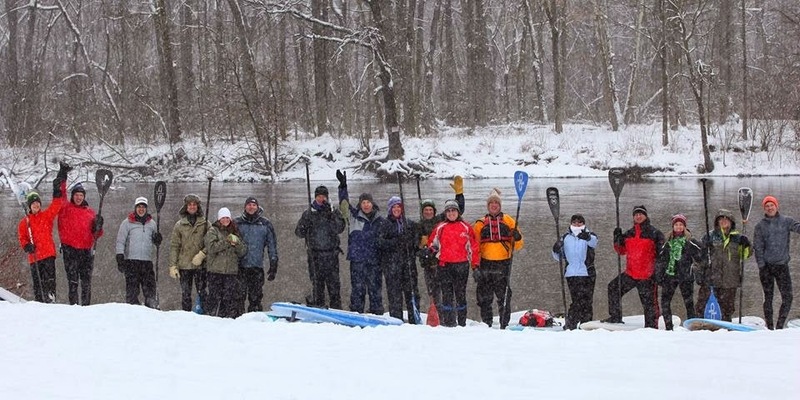 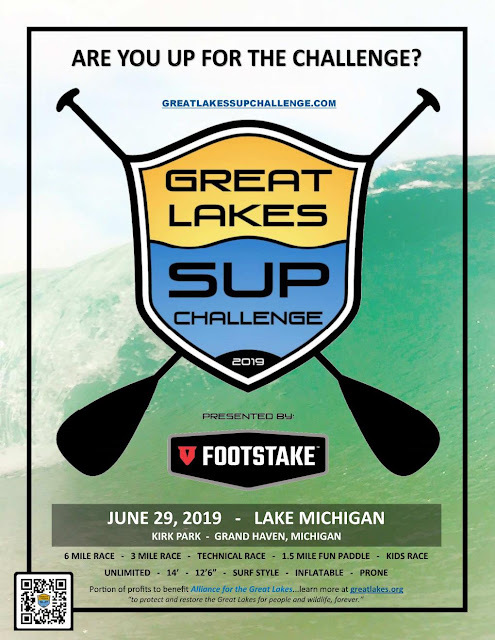 After many amazing SUP events in the early days, we have had several years without a race to bring the community together...the time has come to bring a new event back to West Michigan! 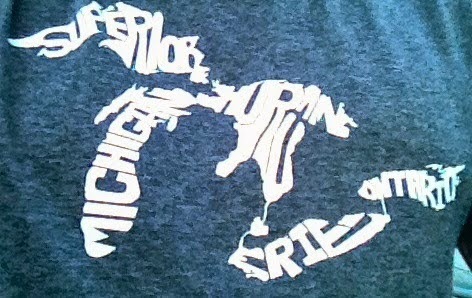 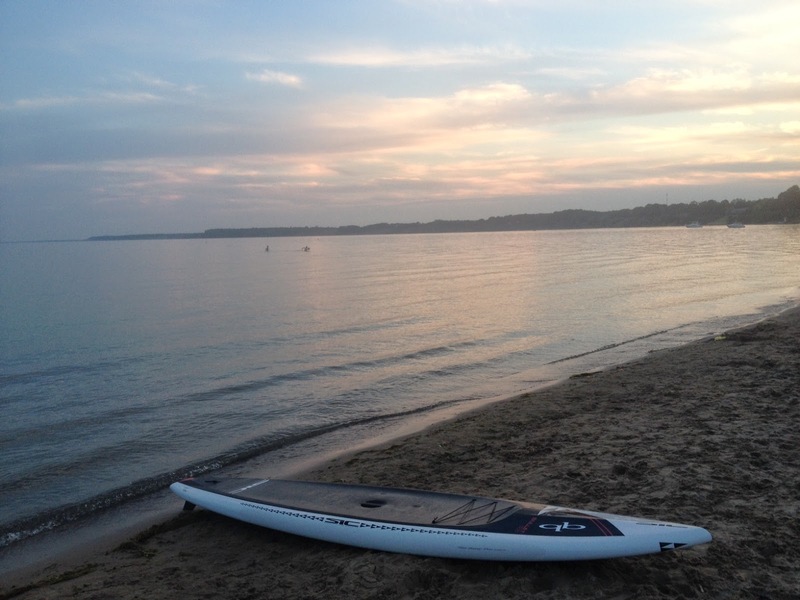 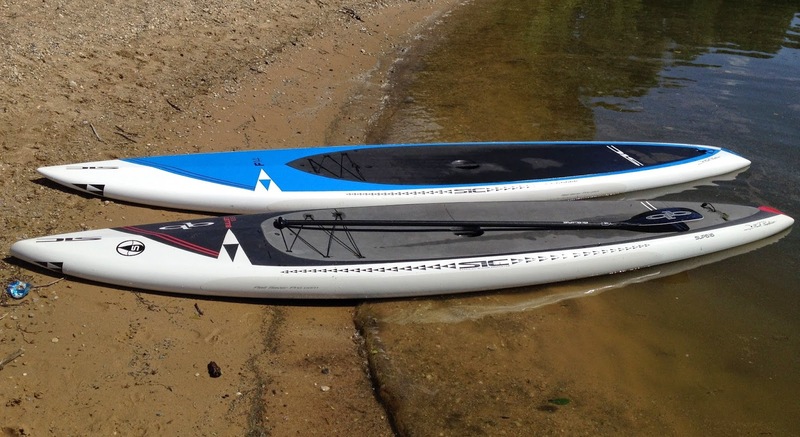 On June 29th, join us on the beautiful shore of Lake Michigan for the first Great Lakes SUP Challenge. 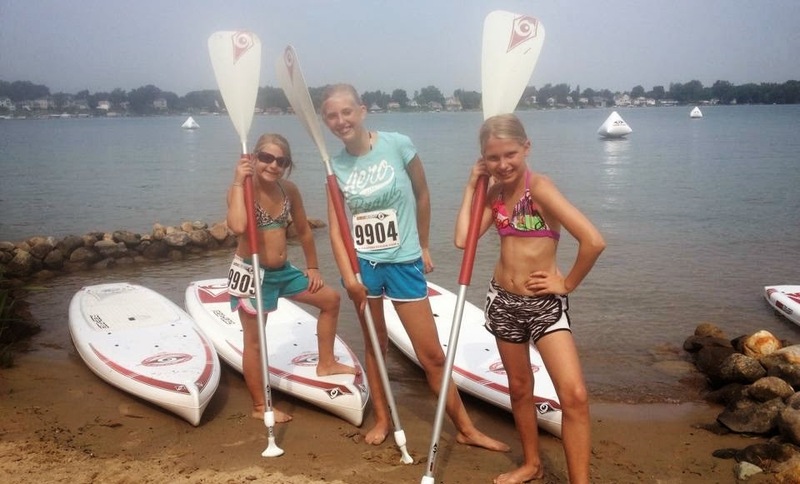 The 6-mile race, 3-mile race, kids race, and a 1.5 mile “fun paddle” offers something for everyone. 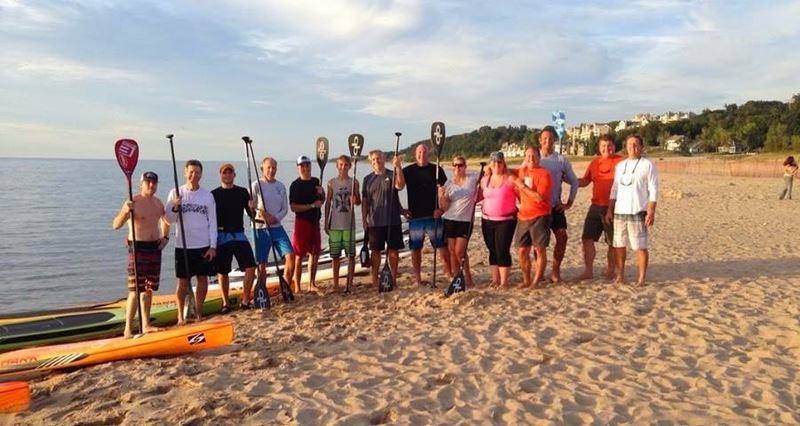 Even if you’re not into racing, you can come to the beach, enjoy the water, listen to some music, and hang out with a great group of stoked paddlers!